Home / Showbiz / Trending / Video / Sino kayang Hollywood Actor ang kamukha ng Sperm Donor nina Ice Seguerra at Liza Dino? Alamin! 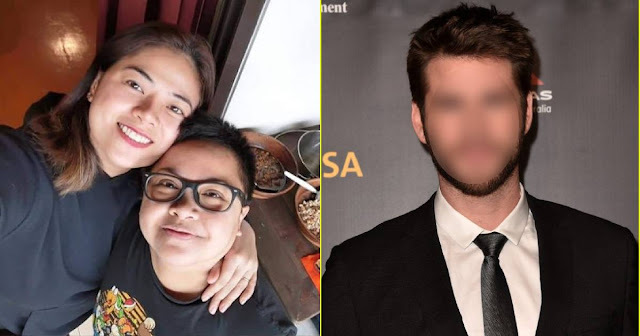 Sino kayang Hollywood Actor ang kamukha ng Sperm Donor nina Ice Seguerra at Liza Dino? Alamin! 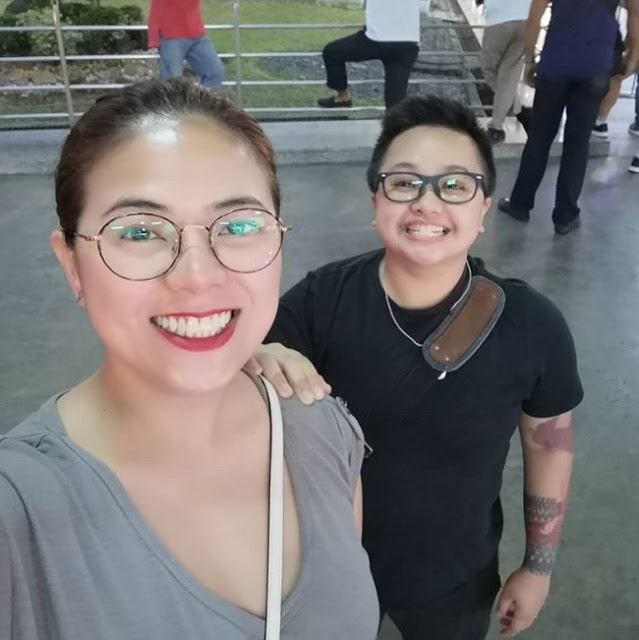 Former Little Miss Philippines and now one of the country's most famous acoustic singers, Aiza or now known as Ice Seguerra has been through tough times. Especially after coming out, transitioning to becoming a man, and marrying the love of his life, Liza Dino, Ice has kept the people surprised by his life decisions. And announcing their decision to have a baby is no exception to that. After several months of mental preparation and saving tons of cash, the couple are now ready for their very first child. However, due to the nature of their relationship -- being a homosexual couple -- it's not as easy as one, two, three. They need to undergo several steps to finally reach their goal, unlike heterosexual couples who can even get pregnant accidentally. 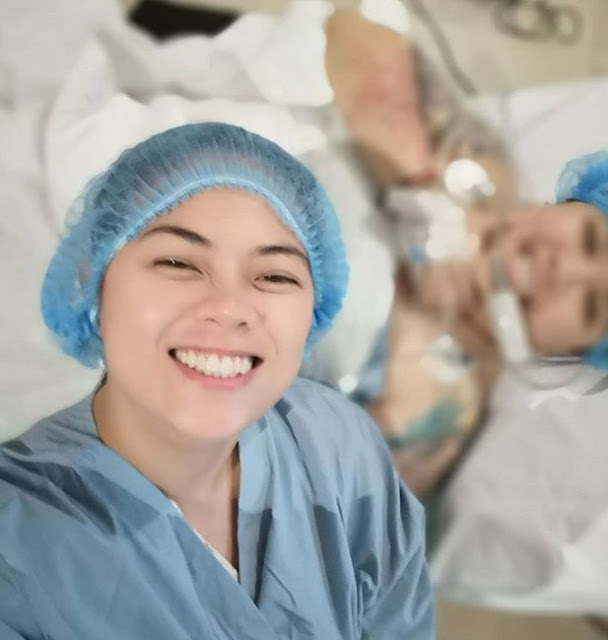 Luckily, through the advancement of scientific and technological know-how, Ice and Liza Seguerra now have a lot of options when it comes to having a baby. In a previous article, Ice revealed how they chose In Vitro Fertilization, or an assisted fertilization where the patient takes several medications to make her eggs mature enough for fertilization. Then a doctor extracts the matured eggs and assists in the fertilization of the egg using a sperm and then placing the fertilized egg in a uterus. Inside the uterus, that's where everything else happens, until the 9th month when the baby is expected to be born. 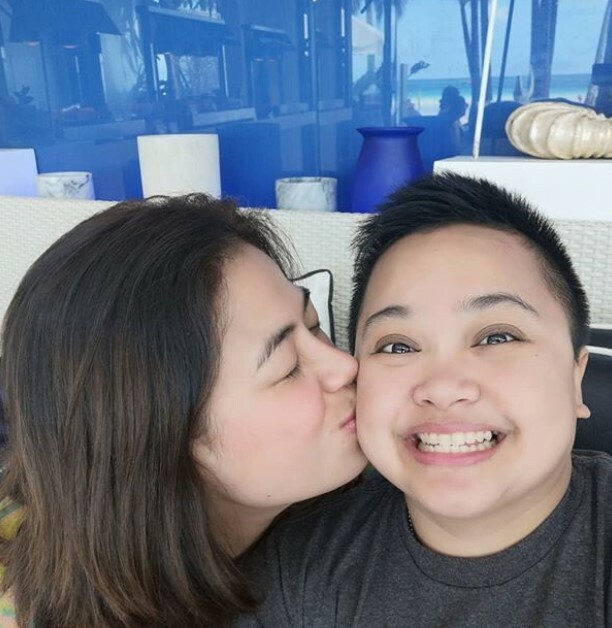 Just last week, the happy couple surprised the world after announcing that Ice Seguerra has undergone a successful egg-retrieval process to begin the procedure. Both Ice and Liza were nervous about starting a new chapter in their lives but fortunately, the procedure went well. Now, the next step is to find the right sperm donor to fertilize Ice's eggs. According to some sources, they were choosing between two donors: one Caucasian or one Hispanic male. But before all that, Ice admitted that they considered to have a Filipino sperm donor. 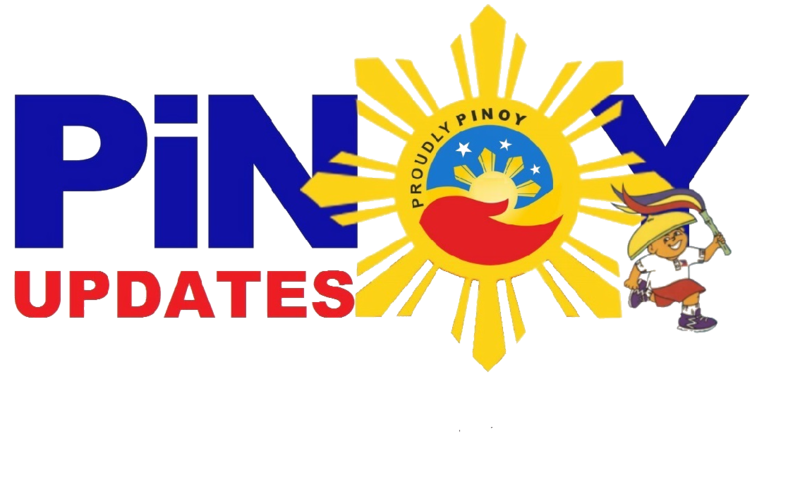 In an interview with GMA News, Ice said that the option was really cheaper but there are several considerations they took into account-- like the fact that choosing a foreign donor lessens the chances that the father would want to be part of the life of his child. "Pero siyempre, 'yung implications no'n after. What if na-feel ni Jun Lalin na gusto niyang maging tatay ng anak namin? Kasi binigay niya 'yong sperm niya. Siyempre, ayaw ko, gusto ko ako 'yung magisnan niyang magulang. So ayun, ayaw kong may ibang mag-assume ng role na 'yon but me. Ayun, and other complications as well. So sabi ko, let's just do the cryobank route, at least, no strings attached. Mahirap na." The couple also revealed that one of the options for a sperm donor even looks like the Hollywood actor Liam Hemsworth! Yes! Miley Cyrus' husband and Gale from "Hunger Games"! Meanwhile, Ice and Liza expresses their appreciation for the people who continue to support them in their journey. "Salamat sa lahat ng sumuporta sa marriage namin ni Ice at sa naniwala na we can live our lives like normal families. This is a big step for us and I just hope that everyone gives their love and support." What do you think about their next plans? Do you support their decision of starting their own family and raising a child? Do you think they will be good parents? Let us know!